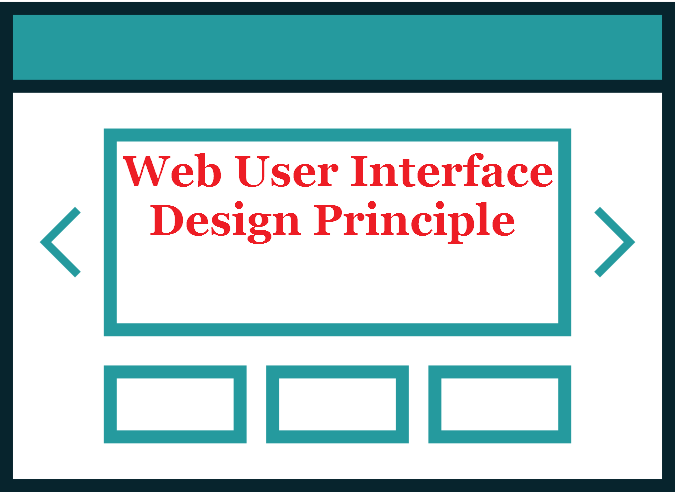 learn the web user interface design principles to impove your web design. 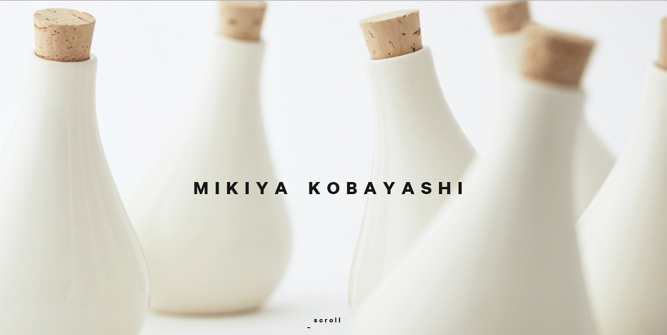 We will discuss about clarity, KISS, user-centered design, visual hierarchy and so on. User interface design is the overall design refers to human-computer interaction, operational logic and stunning interface of the software. Good interface design can not only make the web looks special, but also make the operations become more simple and comfortable. It can fully display the positioning and elements of the site. Here are some basic web user interface design principles that we should be aware of. Clarity is the most important web user interface design principle, it means that users can effectively use the interface that you have designed and they can recognize what it is, how they can interact with interface, what problems can be solved and predict what will happen when they use it. Clarity also means that the information can be accurately conveyed to users. It prevents user from making mistakes, and presents important information and meanwhile delivers a perfect user experience. Web UI designers should know about who is your target user and how to put yourself in user’s shoes to consider about the design process. User is the one who will experience your final product. What’s more, users never read, they just scan the web to find the information which can meet their expectations. Once they find it, they will skip to next page without hesitation. Web UI designers should be aware of the different operating habits, needs and abilities among users. But you can not meet all users expectations and needs. Never try it, because it is impossible. What we have to do is follow the web user interface design pinciples to make the web more easy to understand and navigate. KISS, which is the most basic web user interface design principle. Users always feel most comfortable when they can control something. User's habits and abilities have a huge difference, they aren’t web designers, and they can not fully understand the design principles and operations of the web you have designed, what you do is to reduce the burden on users, keep operations simple and stupid. 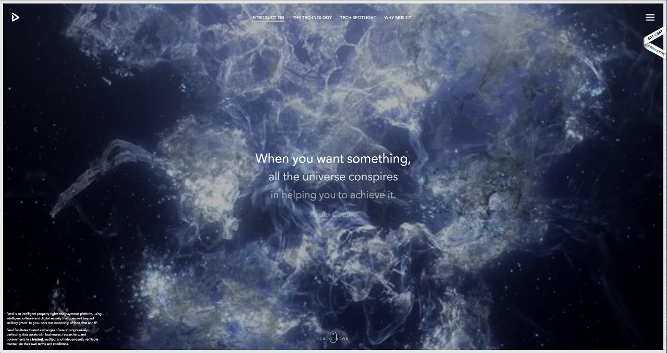 Consistency is the main principle of web UI design. Consistent construction design can leave a good impression on user’s mind; Consistent navigation design can guide users to find their most needed information quickly and effectively; Consistent operation design can make user quickly learn various functions of the entire site. If you not comply with consistency principle, it may mislead the users, make the site disorganized and leave a bad impression on users. Of course, the consistency principle does not mean invariable. As time goes on, some websites may change the styles in different columns, and it will give users a fresh feeling when they change the version of the site. Visual hierarchy is the key principle of web user interface design and it can be achieved when there is a clear viewing order to the visual elements on a screen, which you should possess the abilitiy to distinguish the primary and secondary information. The primary information should be bold and placed in the center position to catch the eyes of users, like navigation, logo, title. But the secondary information should always stay in secondary. Which one did you see at first? Maybe the the first circle, or the middle one or all of them. The point is that nothing guided our eyes because all the circles look the same. Where did you eyes go? I bet you will go with the red circel. Because It directly guided you to the red circle, and this is visual hierarchy. Highlight colors : colors have a huge visual impact to human brain. How to use the color in web design? Reduce color types to less than 7 on a screen, and use eye-catching color for the important information. Illustrated: having too many images will reduce the content on the site, but too much content will make the web boring and dull. Web UI designers job is to combine both of them properly to make the site more lively. Web user interface design is different from the general graphic design. It focuses on the theme of " information communication". Currently, the main forms of information communication on web interface is visual information. Therefore, we can know that the web UI design belongs to the field of visual communication. So the main visual elements and visual principles of web UI design should follow the general law of visual communication.Web UI designer's job is to make visual information clear, accurate and effective. The above web user interface design principles may be easy, but we should always keep it in our mind. At last, I would recommend the Google Analystics tool to analyze your website data.